There’s nothing left to want in this world. 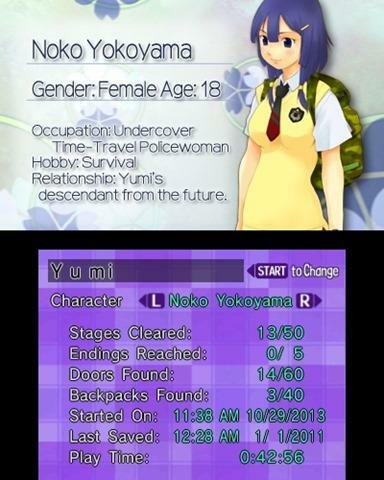 Umihara Kawase, dubbed Yumi’s Odd Odyssey for American shores, is being localized. It’s the story of a girl, her backpack, and her fishing pole, and Natsume has announced a release date for the long overdue series. 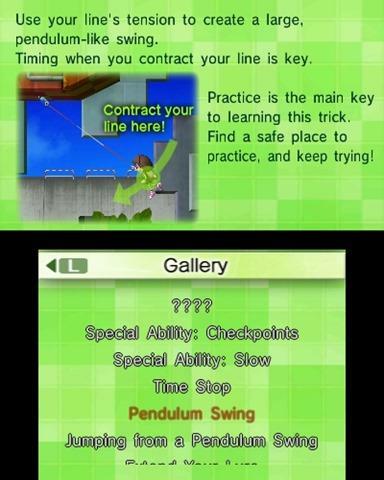 The Nintendo 3DS game will be released in January of 2014. If you’ve never played an Umihara Kawase game, go find yourself a copy of the original Super Famicom version. The best way to describe it is Bionic Commando set in a acid-mindbent world of malicious fish and other Japanese sea creatures of the worst description. No word if the game will be available through the eShop only or if it will be a physical release, but chances are it will be for both. I’ll be honest, this new one doesn’t really look like it holds up very well. I’m not too thrilled with the graphic design, especially when put next to the original, but I can’t find it in myself to complain too much. 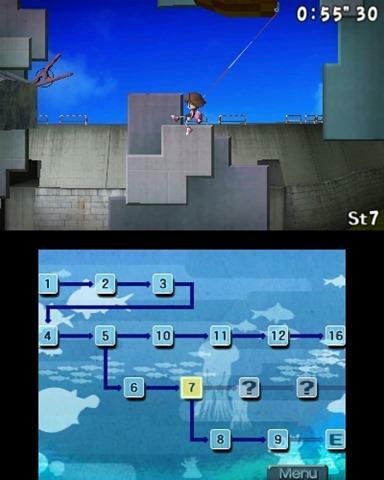 Umihara Kawase is coming to America, and that is enough for me. I hope it finds an audience. 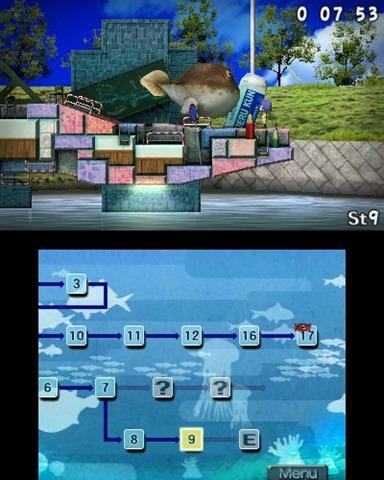 Check out Yumi’s Odd Odyssey next month on the Nintendo 3DS.